Ian Finlay had his Roberts from the past, in his case Robert Colquhoun and Robert Macbryde, indefatigable Scottish painters he met in the London of the late nineteen forties. And we have our Stephens, Stephen Skidmore and Stephen Duncalf, resolute and incorrigible artists who hardly anyone knows about. Perhaps that’s how it should be.They both hail from the even-then defunct fine art course at Nottingham School of Art in the late sixties, heady hey-days of conceptual thinking, and perhaps no place at all for the domesticity of the Two Stephens. However, in spite of it all, they learned to paint in their different ways. 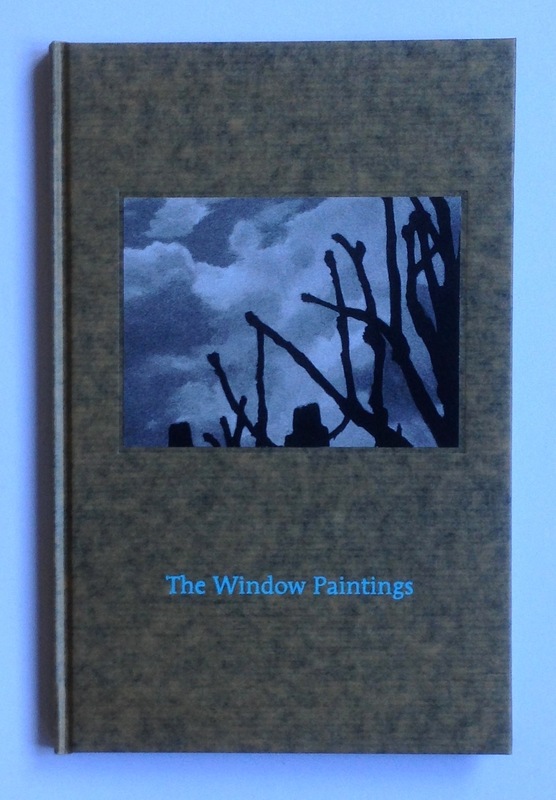 But for the moment Mr Skidmore has a show with Hubert Winter in Vienna of the last spate of paintings he has done, The Window Paintings.The book just arrived, which is why I’m writing about it in my excitement.They are all much more steely and brooding (right-on for Vienna?) than the bluish image on the book above, all eighteen or nineteen of them, nearly identical, quite small at only 30 by 40 cms, to hold the huge volumetric space of the gallery. 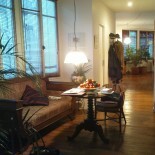 They’ll do it, working on my reflex principal of minimalism, that anything’s OK so long as there’s enough of it! Previously it was The Rain Paintings, of the droplets formed on the said windows of his Acton bed-sit, slightly more compositional in their detail. This entry was posted on February 24, 2015 by coraclepress.